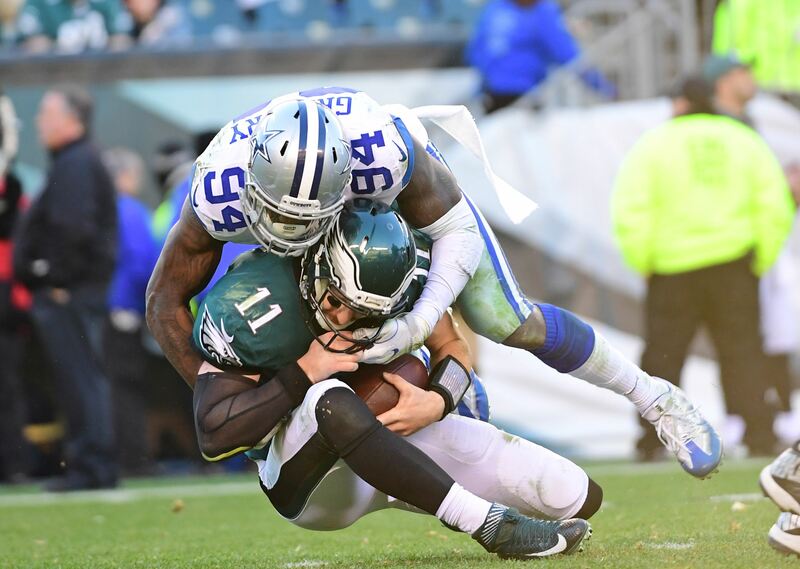 Martin’s 5: Will Randy Gregory Play In The Postseason For The Dallas Cowboys? Welcome to this week's edition of Martin's 5! The Dallas Cowboys can kick back and put the feet up this week while watching the first round of the playoffs to see who their opponent will be in a few weeks. It has to be a strange feeling to know that the slate is wiped completely clean and every team that made the playoffs now has an equal chance to play in Houston, Texas for the Super Bowl. The Cowboys are in a rare situation where they won't have to leave the state of Texas for the Super Bowl if they take care of business in the playoffs. That is what we all hope to see, right? 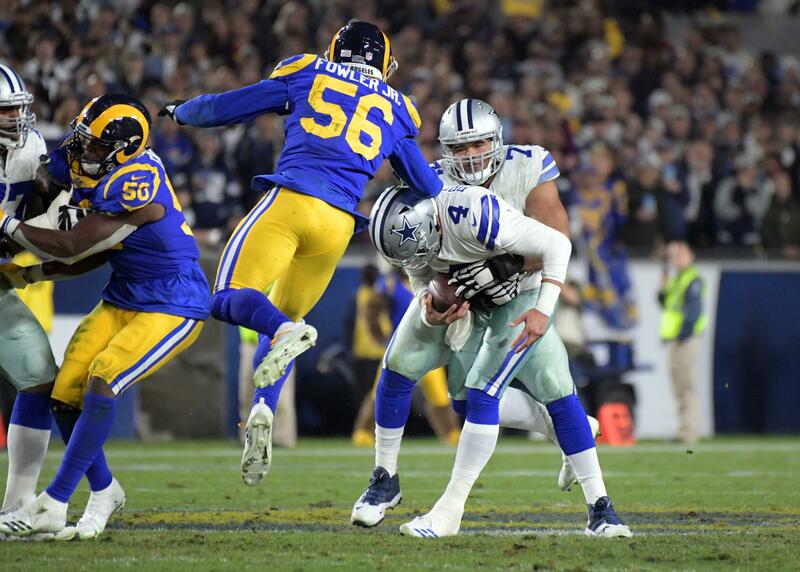 Despite making the playoffs, there's still lots of things about the Dallas Cowboys that I'm wondering about this week, hence the purpose of Martin's 5 to begin with. Below are the five things that I'm wondering about this week during the downtime between games for the Cowboys. I hope you enjoy. One: I don't know if I've ever seen a more confusing situation/circumstance than what I see Randy Gregory in presently. Gregory has been able to play the last couple games for the Cowboys after serving his suspension, but his availability for the playoffs is now up in the air because he is facing a possible year-long suspension for violating the league's substance abuse policy once again. 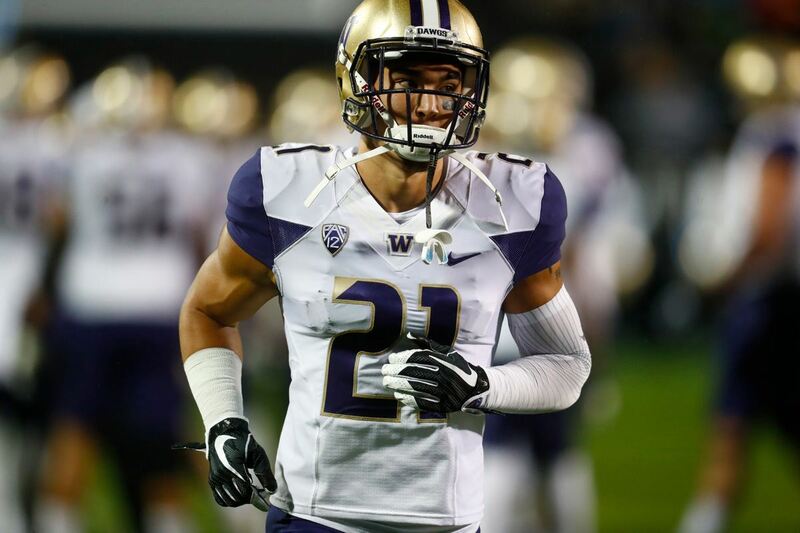 He has recently met with NFL Commissioner Roger Goodell, but still doesn't know his fate. I wonder why the NFL would allow Gregory to return and play for two games, then decide to turn right around and possibly suspend him with the playoffs fixing to get underway? The way the NFL has handled this whole situation is beyond mind-boggling and it really puts the Dallas Cowboys in a tough situation. The Cowboys might have handled things differently had they known Gregory could only be back for two games. They likely wouldn't have released DE Zach Moore, because they could definitely use the depth at the position. The Randy Gregory mystery is beyond confusing, but hopefully everything works out for the best. Two: The pass rush for the Dallas Cowboys has struggled getting after opposing QB's for the majority of the season, so you really have to give credit to the secondary for the way they have performed. 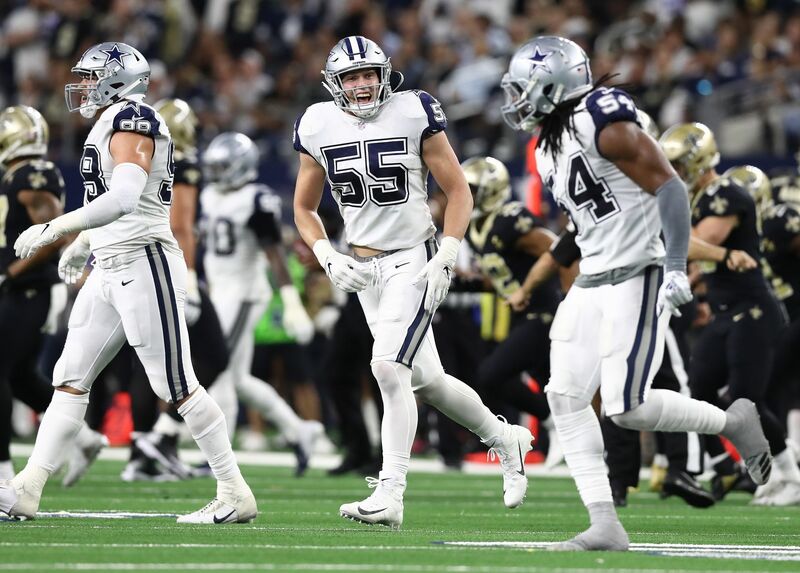 Brandon Carr, Anthony Brown, and Orlando Scandrick have been playing really well and are a big reason why the defense has exceeded everyone's expectations here lately. Morris Claiborne was having the best season of his career before suffering a groin injury and it looks like he will be available for the Cowboys first playoff game. What I'm wondering is, what kind of role will Claiborne have in the secondary once he returns? It's unlikely he will be reinserted into the starting lineup. I don't know how you replace Brandon Carr or Anthony Brown with the way they have been playing. Odds are he will be worked slowly back into the lineup and played mostly when the defense is in their nickel package. Hopefully he can pick up where he left off, because that would be a huge benefit for the backend of the Cowboys defense. Three: Morris Claiborne isn't the only Dallas Cowboys player that is expected to return to practice this week after missing nearly the entire 2016 season because of a toe injury. La'el Collins is expected to be activated off of IR, which means the Dallas Cowboys have 21 days to decide what to do with him in the playoffs. Much like Claiborne, I wonder where Collins fits into the plans on the offensive line? Ronald Leary has been outstanding this season and Joe Looney is the backup guard/center on game days. Collins is strictly a guard, so having him active for games would be a luxury I'm not sure the Cowboys can afford with some of the injuries on the defensive line. Leary suited up, but didn't play last week against the Philadelphia Eagles because of a back injury. So, maybe bringing back Collins from IR is more about insurance in case of further problems with Leary's back. This will be a situation I will be keeping a close eye on. Four: The Dallas Cowboys will have nearly 2 whole weeks in between games with a first-round bye for the playoffs. They haven't had this much time off since their bye week earlier in the season, so I'm wondering how the coaching staff and players are trying to keep their edge? One way to keep their edge is to get as many of their players as healthy as possible before the next game. The Cowboys inactive list last week against the Philadelphia Eagles was all made up of injured players, so this two week time span might actually work in their favor. However, I also worry that they might lose their momentum because the routine that has worked so well for the entire season now has to be tinkered with a little bit. How the Dallas Cowboys handle this time off could go a long ways in determining whether or not they will be successful in the postseason and make a push to playing in Houston, Texas for the Super Bowl. Five: The Dallas Cowboys arguably have the best stable of quarterbacks on all of the teams in the playoffs, but I wonder how many they decide to activate on game day? We all know that Dak Prescott is the starting QB and Tony Romo without a doubt played superbly last week against the Philadelphia Eagles. Mark Sanchez on the other hand pretty much came out and laid an egg against his former team. Honestly, I don't see why the the Cowboys would carry three QB's on the game day roster. If they have to resort to playing Sanchez, then the odds are already stacking up against them to win whoever they're playing against anyway. The Cowboys may need an extra game day roster spot for depth purposes at a different position, so I wouldn't be surprised if we don't see Mark Sanchez in uniform in the playoffs. Is there anything you are wondering about the Dallas Cowboys this week? Please feel free to use the comment section below to share any of your thoughts and opinions on this topic. Film Room: What Can Jonathan Cooper Bring To Dallas?